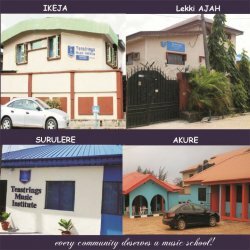 Nigeria's leading music institute offering multifaceted training programs for all categories of people. Our programs include training on all musical instruments, voice training, audio engineering and dance. 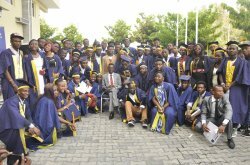 Our key focus is to prepare our students for commercial success in contemporary music such as hip pop, R & B, Afrrobeat, Soul, Gopsel, Jazz, e.t.c. 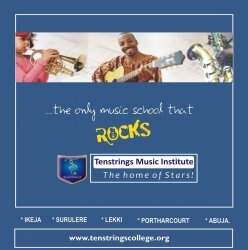 Our curriculum and teaching approach are based on most recent developments and international best practices in music training. We deliver our training services through well groomed, first-class professionals and facility.We have branches in four places in Lagos - Ikeja, Surulere, Festac, and Lekki, and a fifth one in Port Harcourt.